Local Delivery Delivery Longmont CO - Longmont Florist, Inc.
Berthoud, CO Flowers - by Longmont Florist, Inc.
Have someone special you want to send a beautiful bouquet to in Berthoud, Colorado? Let Longmont Florist give you a hand! Our in house, talented designers to select the perfect blooms to make the arrangements at any time. Call or place your order online and let Longmont hand deliver a bountiful bouquet out to beautiful Berthoud Colorado today! Boulder, CO Florist - by Longmont Florist, Inc.
With more than 300 days a year of sunshine in Boulder, Colorado, hiking, biking and other outdoor activities are always in. Send the love and essence of Boulder, CO to a loved one today. 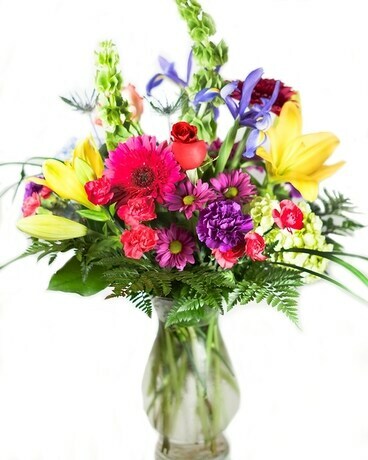 Longmont Florist offers same day flower delivery service; our certified florists will create an exquisite flower arrangement that will blow away your recipient. Send the charm of Boulder, any day and every day. 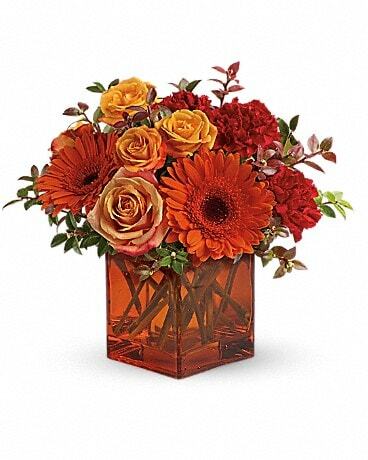 Order flowers online or call us today. 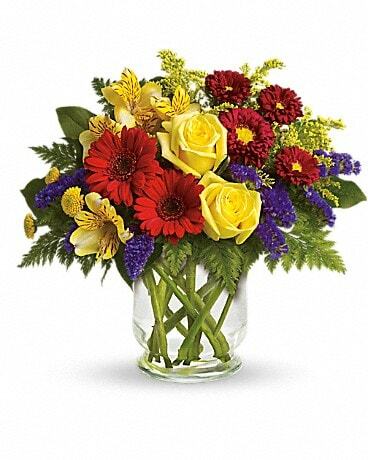 Dacono, CO Flowers - by Longmont Florist, Inc.
Have someone special you want to send a beautiful bouquet to in Dacono, Colorado? Let Longmont Florist give you a hand! Our in house, talented designers to select the perfect blooms to make the arrangements at any time. 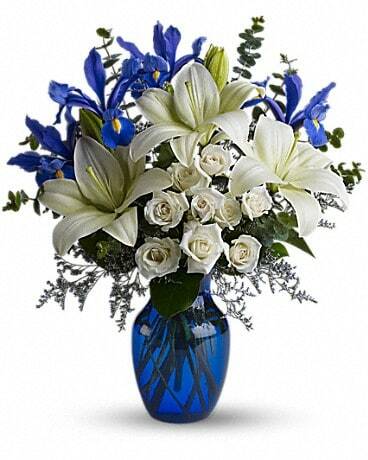 Call or place your order online and let Longmont hand deliver a bountiful bouquet out to Dacono Colorado today! 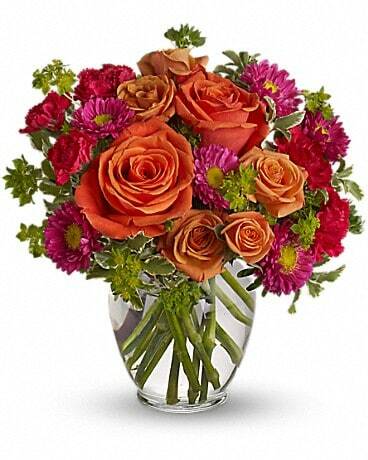 Erie, CO Florist - by Longmont Florist, Inc. 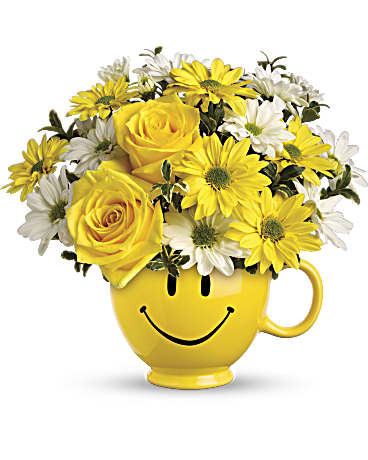 When you need to wish a loved one happy anniversary, congratulations, welcome home the new baby, or to just say “hello, I love you” Longmont Florist in Erie is your source for the finest floral arrangements in all of Colorado. 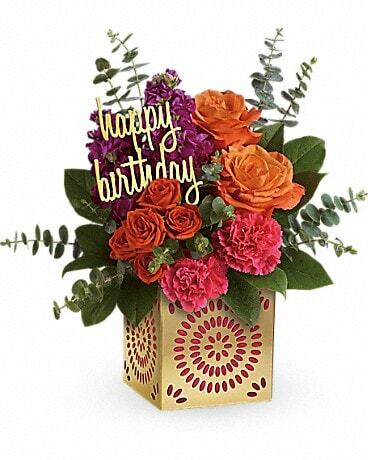 No matter what the reason or occasion, if you are looking for a perfect gift, consider a mixed basket or seasonal fresh flower bouquet; Erie’s source for swift, same day flower delivery is Longmont Florist. 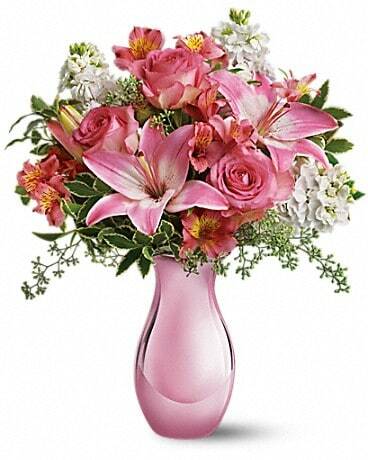 Frederick, CO Flowers - by Longmont Florist, Inc. 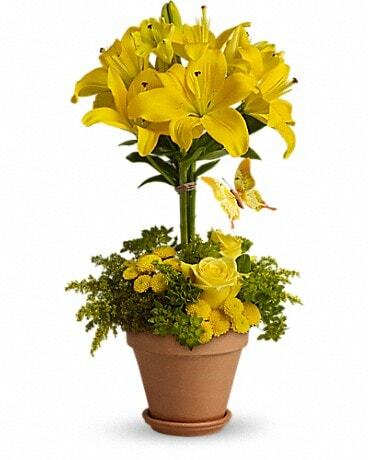 Need an arrangement delivered to Frederick Colorado same day? Longmont Florist has got you covered with fresh seasonal blooms or lush indoor plants that are sure to brighten anyone’s day! Place an order on our website or give us a call and let Longmont take care of all of your botanical needs. Lafayette, Colorado Florist - by Longmont Florist, Inc. Historic Lafayette, CO constantly has events in the calendars, plans for a better environmental tomorrow, and smiling faces spread across the city.